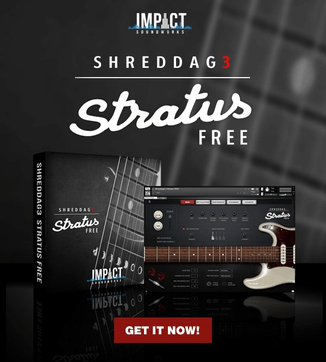 Prime Loops has introduced the Epic Build-Ups & Breakdowns Combo Deal, a bundle of two sample libraries. 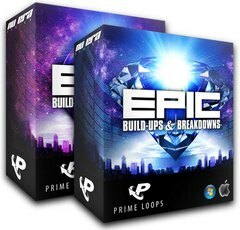 This brand new Prime Loops Combo Deal combines our best-selling Trance, Techno, Dubstep and House essentials packs “Epic Build-Ups & Breakdowns” and “Epic Build-Ups & Breakdowns 2”, bundled together at the hugely discounted price of only £23.95! 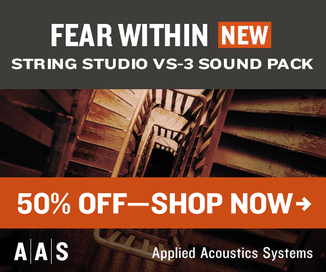 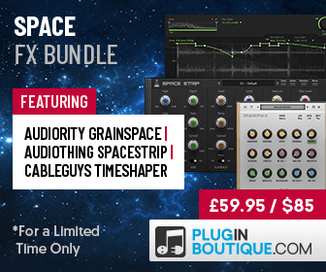 The Epic Build-Ups & Breakdowns Combo Deal is available to purchase for £23.95 GBP (regular £33.95 GBP).